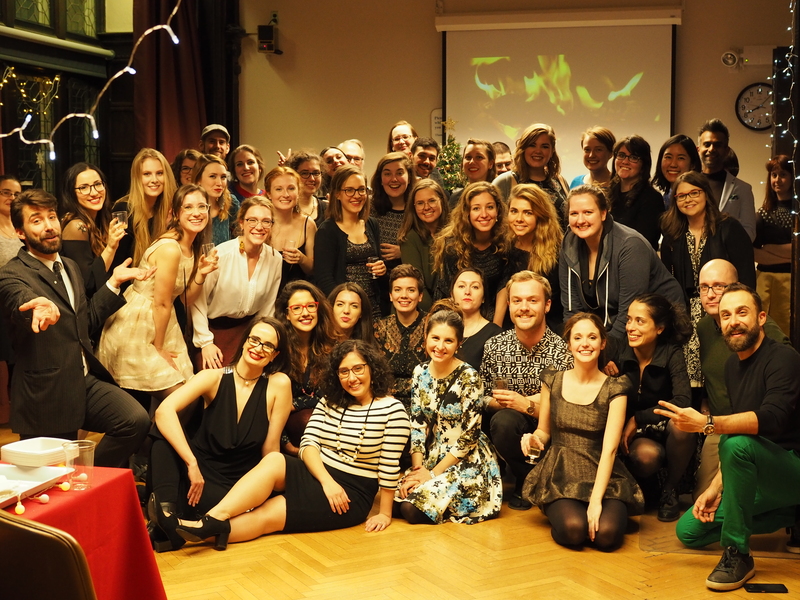 Thanks to everybody who came out to the MISSA Holiday Ball! Everybody relax and have fun over the break, and we’ll see you in January. Published by Coady Sidley on December 20, 2017 at 12:00 pm under Uncategorized. 0 comments.